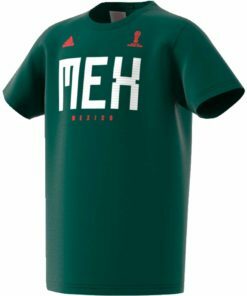 “MEX”: Three letters that mean the world to Mexico national team supporters. 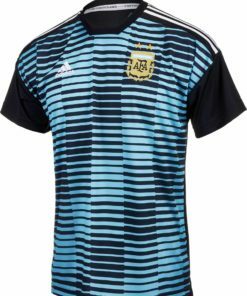 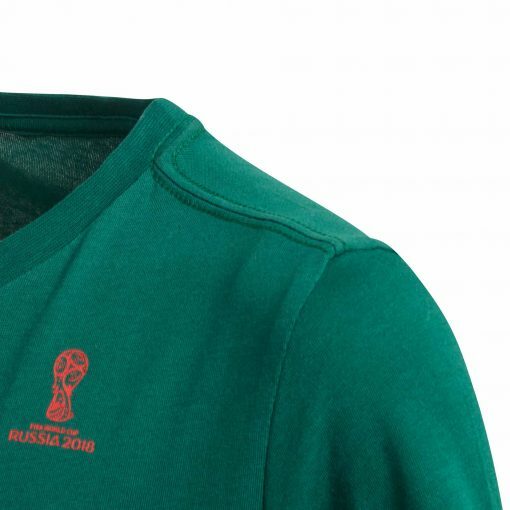 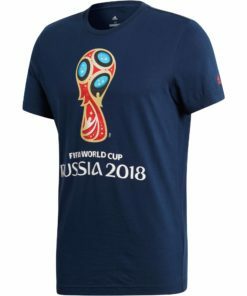 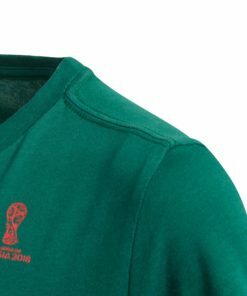 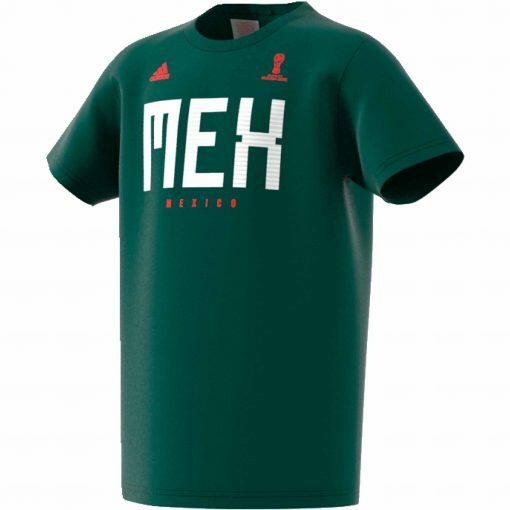 Celebrate Mexico’s road to Russia in this adidas Mexico Youth T-Shirt. 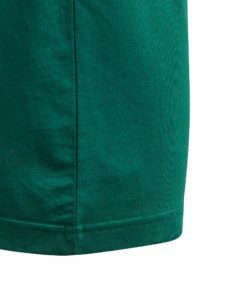 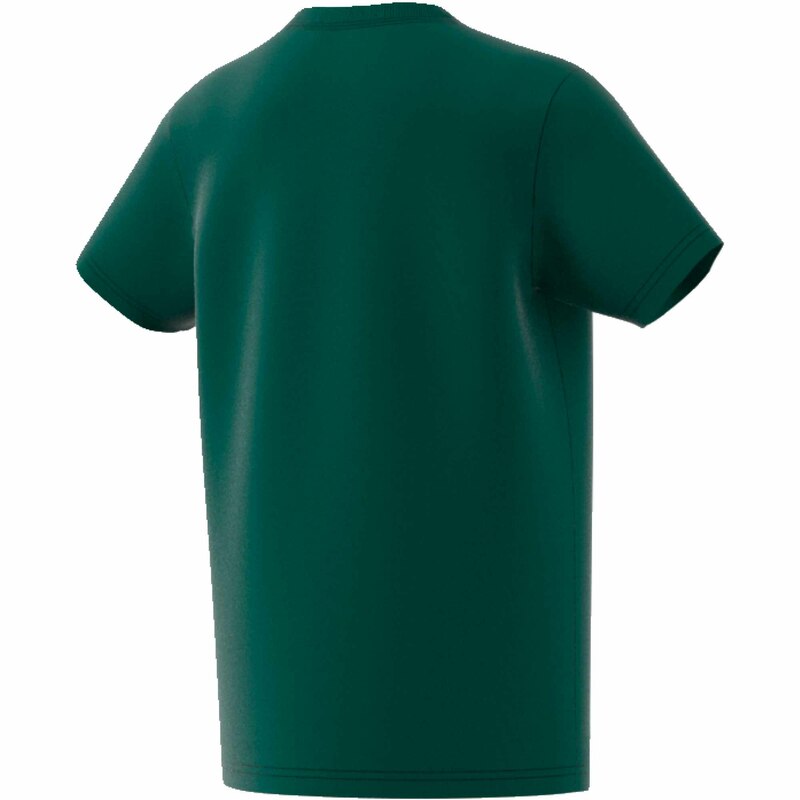 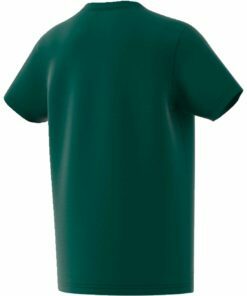 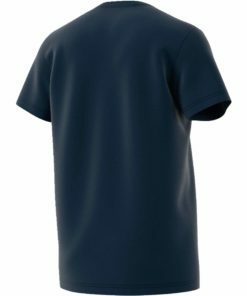 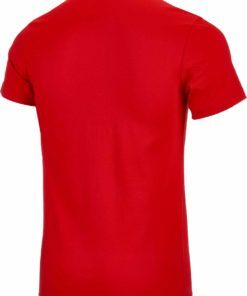 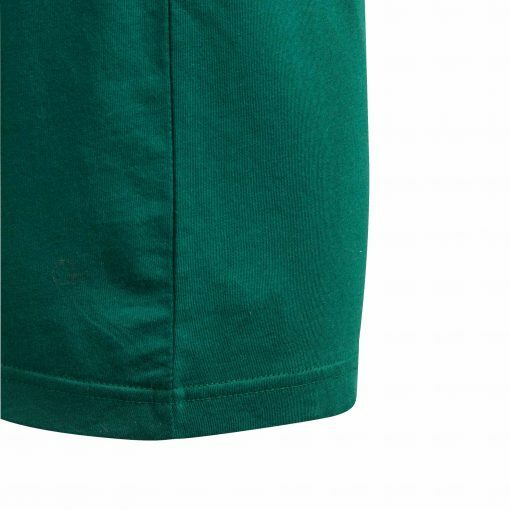 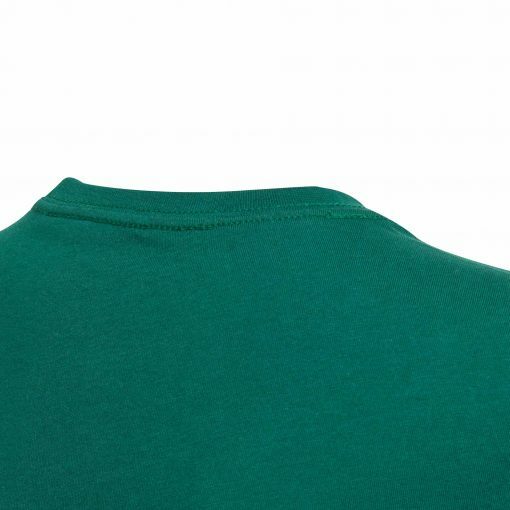 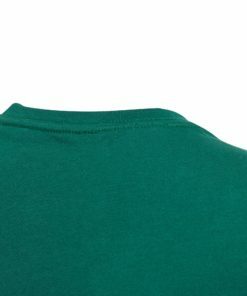 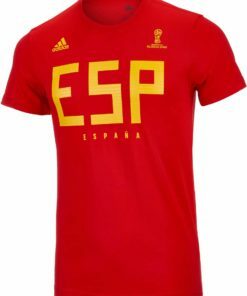 Featuring a ribbed crewneck, this all-cotton tee displays the tournament’s emblem on its chest. 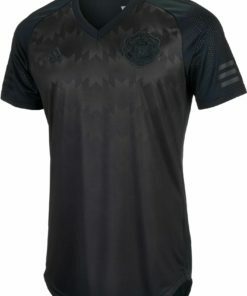 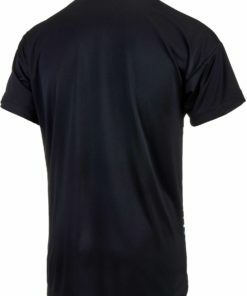 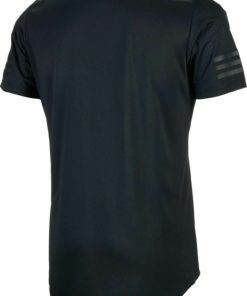 Find more Mexico Soccer Gear now at SoccerMaster.com!